In a society unable to build real relationships, it applies to new methods of socializations. In order to get away from despair of feeling alone and from the inadequacy that the man feels finding someone to talk to, it rents somebody’s time. 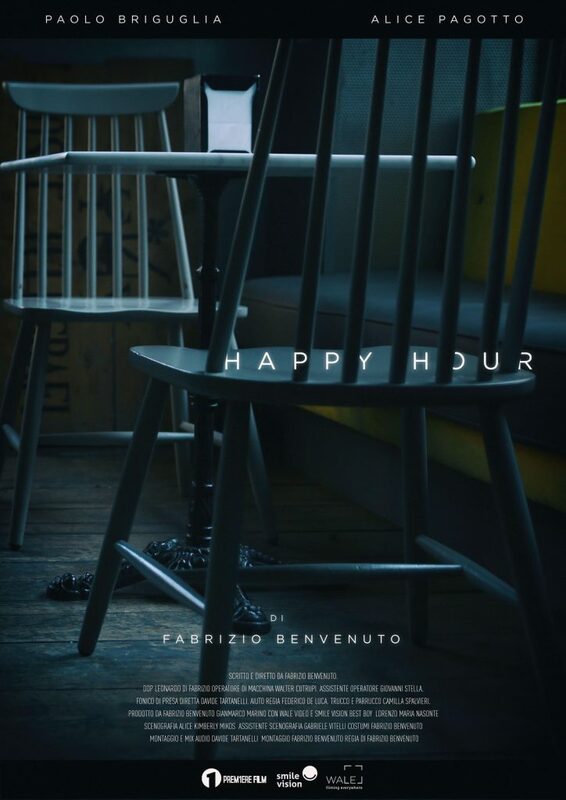 Happy hour paints the unhappiness of staged and fake company that, for remuneration, it doesn’t defeat the loneliness but it disguises it.